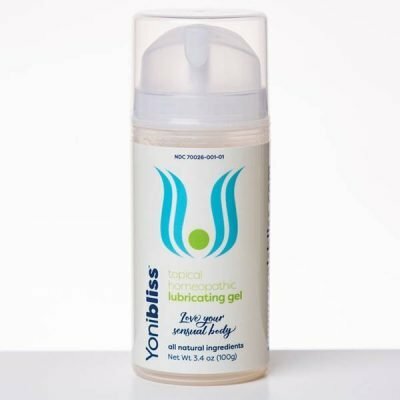 Yoni Bliss is a homeopathic water based lubricating gel, used to increase pleasure and reduce pain during sexual activity. It can also be used for everyday vaginal comfort, helping to keep vaginal tissues healthy and moist. Dryness and pain can be intermittent or ongoing for women going through hormonal shifts pre or post pregnancy or from menopause, medications or surgeries. 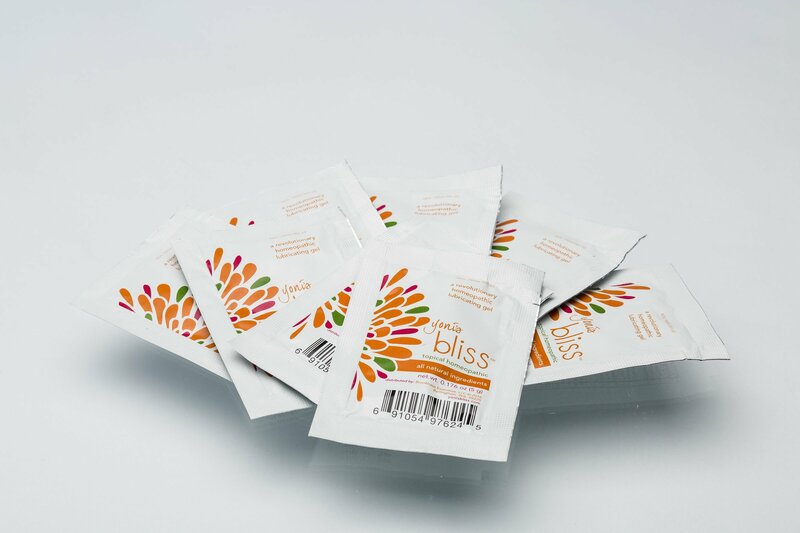 Using Yoni’s Bliss once or twice a day for a week or two, and then as needed can help alleviate dryness and pain. The remedies that are used include Natrum Muriaticum, and Chamomile. Nat Mur for water tissue balance as well as the emotions of sadness and holding on, and Chamomile for both tissue and emotional sensitivity.